You can never go wrong with a jumpsuit. It's an unwritten style law. 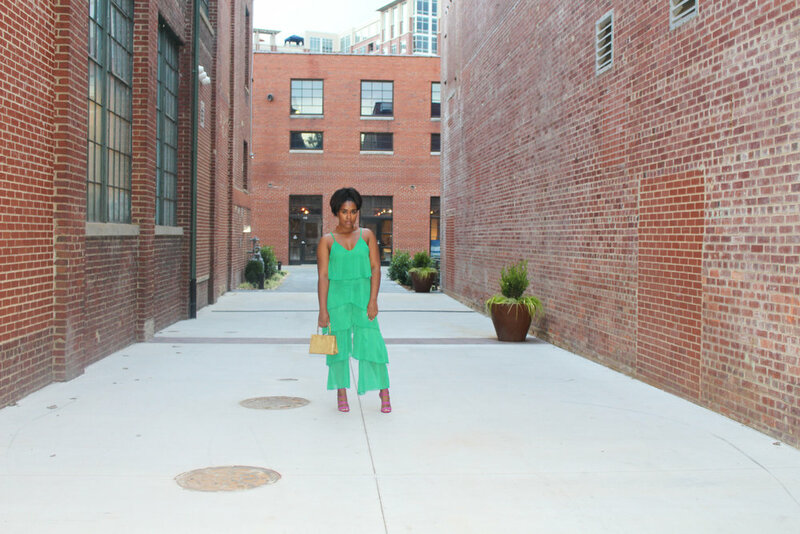 A super cute jumpsuit is a must have for your summer closet.